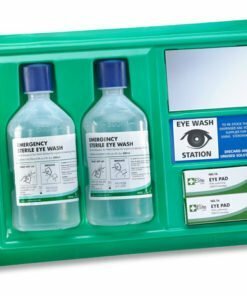 An essential addition to first aid boxes within the workplace and at home. 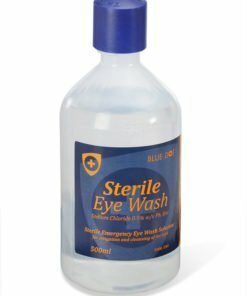 Emergency eye wash is a must have when it comes to first aid. 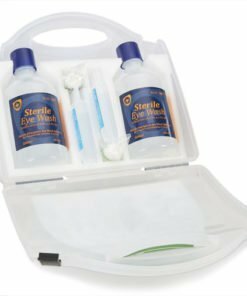 We sell everything from single eye washes to complete eye wash stations and pods as part of our range of first aid supplies. 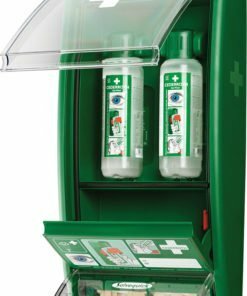 Suitable for keeping in the home, office, schools, clubs, on building sites and anywhere else where you would keep a first aid kit. 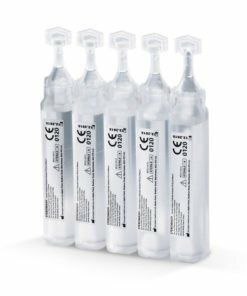 Essential equipment for every laboratory that uses chemicals and hazardous substances. 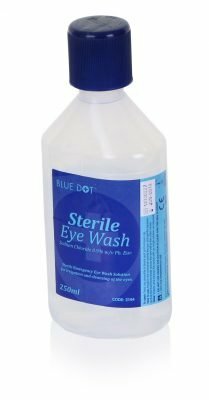 They will dilute and flush away the harmful substance from the eye. 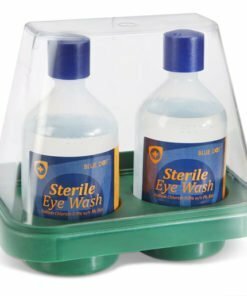 Suitable for most minor and some serious eye injuries. 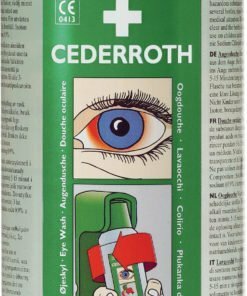 Provides a higher chance of saving your eyes in case of an emergency. 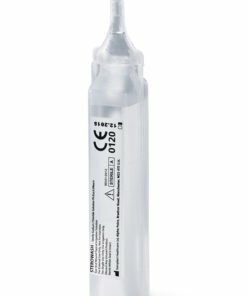 Meets all the requirements of the new European standard. Need any help with your order? 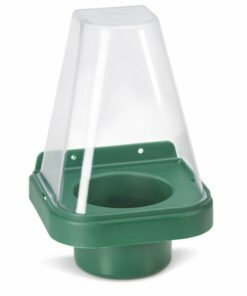 Then give us a call on 0330 0885 675 and we’ll be happy to advise you.